It’s not every year that sport SUVs become all the buzz amongst the press at the L.A. Auto Show. However, my personal and very unofficial poll of auto writers across the convention center floor indicates that two such vehicles are the runaway stars of this event. One is the all-electric Jaguar I-PACE all-electric performance SUV, and the other is the 2018 Alfa Romeo Stelvio. The latest step in the gradual Alfa Romeo introduction into the U.S. market, the Stelvio offers all of the classic Alfa Romeo styling with surprisingly rugged touches. After many years isolated to Europe, Alfa Romeo returned to American via FCA with the arrival of the 4C. 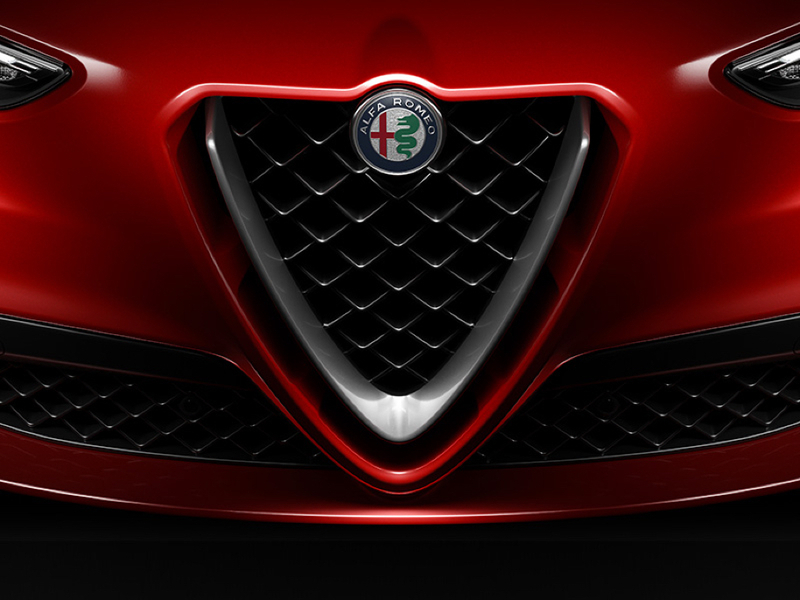 That evolution continued with the Giulia sedan. Now, the Stelvio SUV arrives in two trim levels — standard and Ti. Both models use a new, aluminum, 2.0 liter, direct-injection turbo engine that presents 280 horsepower with a top speed of 144 mph. An all-wheel-drive system keeps that power ready for off-pavement runs. 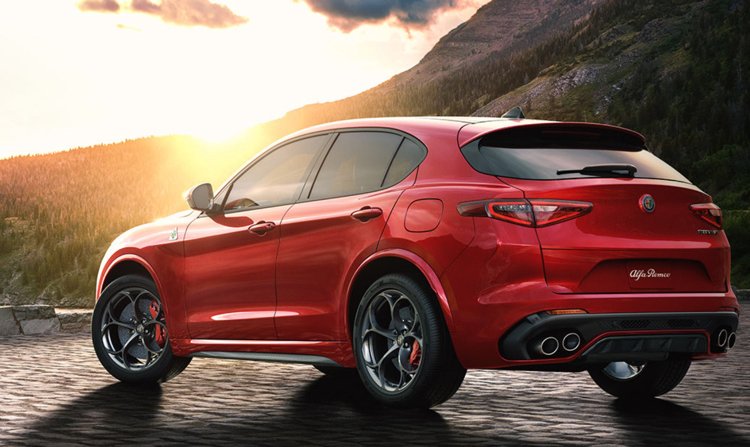 The top shelf Stelvio Quadrifoglio is a pure performance machine in the most spirited Alfa Romeo tradition. The Quadrifoglio offers an explosive 505 horsepower, pushing it from 0-60 mph in 3.9 seconds with a top speed of 177 mph. That’s an SUV with supercar performance numbers. The Stelvio’s performance technologies include the Alfa DNA Pro drive mode selector, torque vectoring differential, Chassis Domain Control and aluminum column-mounted paddle shifters with 100 millisecond shifts. Inside the cockpit, the Stelvio offers the complete suite of infotainment options. The safety and security-minded driver’s aids include Full-speed Forward Collision Warning. Final word on the Alfa Romeo Stelvio’s 2018 arrival date and actual sale price is not available yet and will be announced closer to the car’s arrival.